This VP was completed in 2003 and has over 300 hundred hours flown. Many modifications were done some of which are; built using plans for the two place version but made into a comfortable single seat with a 29” cockpit, Fuel was incorporated into the wings (18 gallons), landing gear is cubby style instead of leaf spring, full canopy installed, wing tips, push pull tubes for the elevator and ailerons instead of cables. The engine is an air cooled 1776 cc Volkswagon but is disassembled and needs to be rebuilt. Comes with a 6 :1 Valley Engineering re-drive (3rd generation) plus a Diehl case for full electrics. 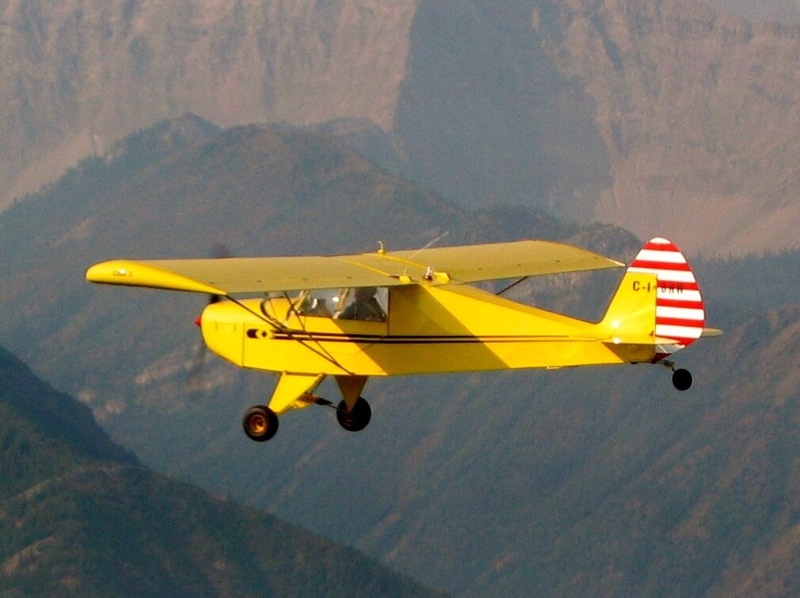 This plane is registered in the Ultralight category. Everything is available to put it in the air again. It was very well built and I have several pictures of the build. I am open to any reasonable offers or trades. Bendix KY 96A Com Radio complete with tray, ready to install all connections included. Hanger at Springbank Airport for sale. ½ share of 66’Wide x 40’Deep x 16’High, with 50’ x 14’ bi-fold doors, south opening. Insulated, gas roughed in. $100,000. Call Cam at 403-970-5394.